View Poll Results: Who is the better Pro Wrestler in 2015? That picture of Bryan might be the greatest picture of all time. Bryan is Jesus I can't deny that. What might hurt Bryan here, is him being injured and just now getting back into his groove. Shinsuke should win this, but if Bryan wouldn't of been injured for nearly a year would be a even closer matchup for me. Hot diggity damn. Two I need to sleep on. This could easily have been the finals last year. IDK about that. Cesaro completely owned Naka around that time. The finals we got last year probably would have been the same, even if we let in all these puro dudes or more indy dudes. Misworded it. Meant the talent between the two could easily be finals WORTHY. Both are great and top notch. Bryan's great, so I don't mind if he wins here, but Nakamura's had the stronger year. Even looking at isolated matches due to Bryan's injuries, his best doesn't beat Nakamura's best for me. 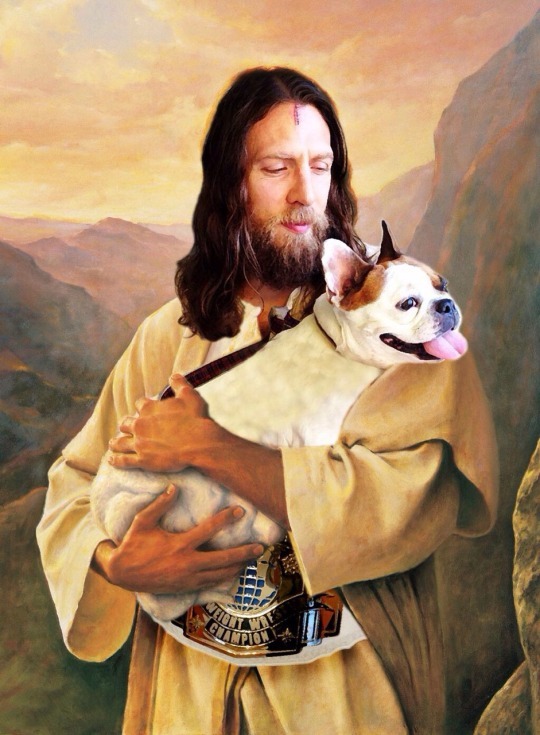 I doubt this is the match that will do it, but Bryan shouldn't have a prayer of retaining his win in this tournament. 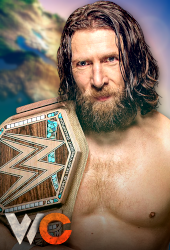 Daniel Bryan is a good amount better, but hasn't had the better year. I actually totally agree with this. Disgustingly I have to vote Michael Japson's way.